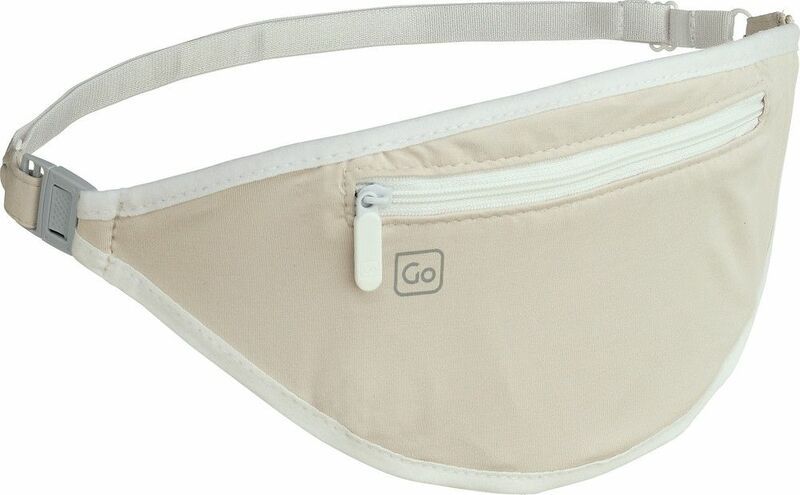 Inspired by the soft and supple nature of lingerie, this feminine Money Belt is made from breathable, skin-soft fabrics. 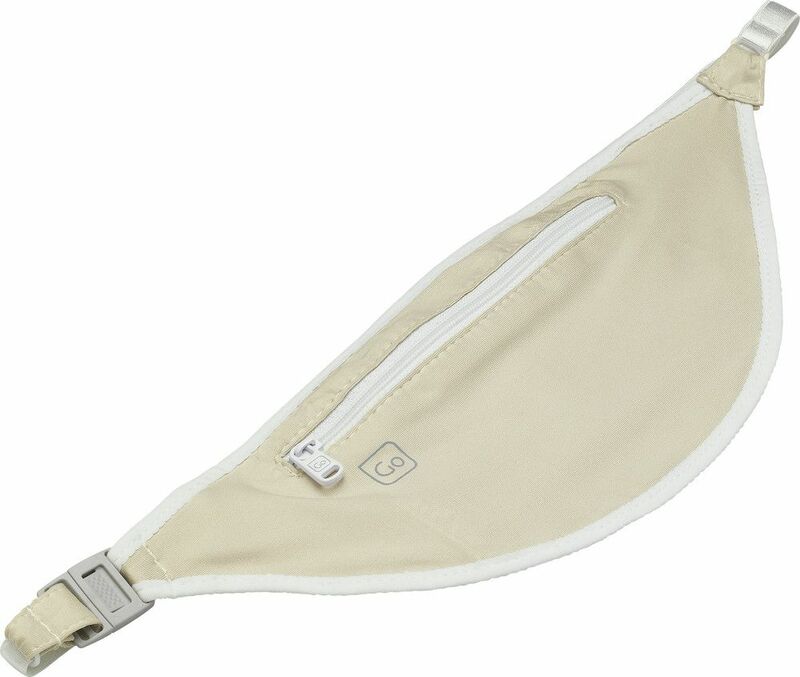 Beautifully stretchy and oh so comfy, its good looks don't detract from its core function; to protect your valuables. A zipped outer pocket and handy internal compartment discretely conceal personal effects under clothing for peace of mind when out and about.